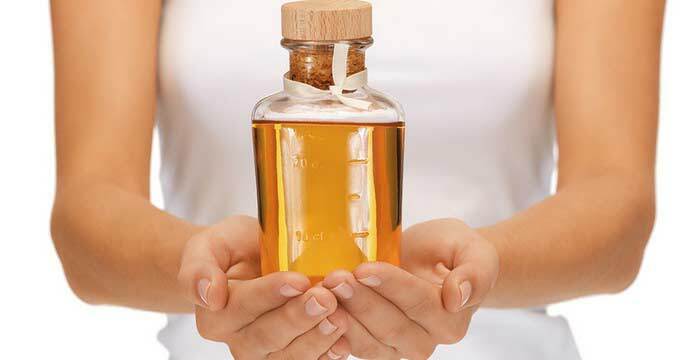 9 Incredible Benefits of Argan Oil | Brilliance Life Online Magazine! Argan tree, also known as Argania Spinosa, is a tree that is native to Morocco, a North African country. These trees grow nuts which are surrounded by the fruit’s pulp. The pulp of the fruit and the hard shell of the nuts have to be removed to reach the kernels from which the oil is extracted. Normally one to three kernels can be found in each nut. Argan oil was originally used in Morocco for culinary and cosmetic purposes. Nowadays, the demand for the argan oil is high worldwide due to the health benefits that the oil provides. Some of the most important uses of argan oil include skin moisturizing, wound healing, treating cancer, lowering cholesterol, improving digestion, slowing the aging process, improving hair and nails health, managing diabetes, reducing inflammation, and protecting the internal organs.